Atlanta, Ga (PR Web) – Landing the front page of the AJC,seen on Good Day Atlanta & ABC, heard on Wendy Williams, & blogged on sneaker sites across the nation, Solitaire Kicks has become a “must see” event in the city of Atlanta. Laced Up sneaker boutique has tapped into their exclusive catalogue of product and selected the Nike Air Force 1 titled “So Cal” short for Southern California for the Solitaire Kicks unveiling event. What makes this unveiling different? Well, the guys at Laced Up have partnered with the ladies of P&C Couture Diamonds to showcase their integrated customized kick service to the entertainment, athletic, and sneaker lover community – diamond encrusted embezzlement. Just in time for the holidays, join Laced Up and P&C Couture as they present Solitaire Kicks featuring Atlanta’s very own Big Boi, gifting him with one of the most expensive shoes to hit the market on Tuesday, November 27th with doors opening at 7:00pm. 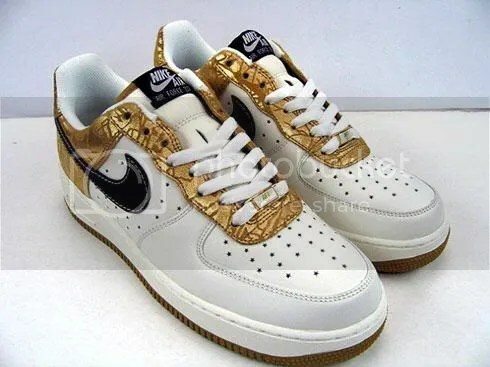 The Nike Air Force 1 debuted in 1982, and even though the shoe is made for basketball, it is more of a shoe for “style”. The “So Cal” is a new Hybrid shoe from Nike combining classic looks of the Air Force 1 with Air technology in the sole for maximum comfort. Solitaire Kicks will unveil the white and aqua patent leather sneaker dipped in eight karats worth of rare champagne diamonds from India. 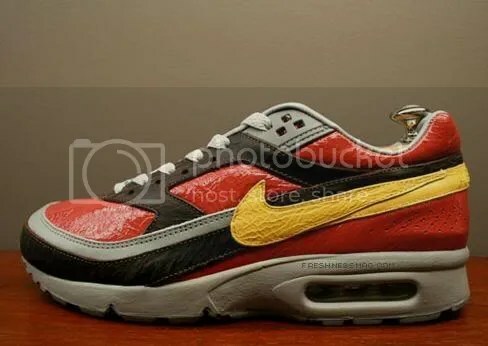 “When it came time to consider which celebrity to honor with this shoe, we thought it would be perfect to go with Atlanta’s top sneaker head Antwan “Big Boi” Patton. To us he represents style, and affluent flavor”, states Ernel Dawkins (Laced Up owner). Join Laced Up and P & C Couture for Solitaire Kicks on Tuesday, November 27th. Special thanks to Level Vodka, G.E.M.M., the Green Room Agency, Laced Up and P&C Couture and partial proceeds going to Big Kids Foundation. Tune in Tuesday morning to V103 at 8am, to hear more about this upcoming phenomenon. Another set of WMNS Air Force 1 from the CB 34 collection. This time is all white with antiqued gold accents on overlay portions. Another added touch is the star-shaped perforation through out. We bring you the exclusive!!!! Let me know what you think …. There will only be 500 pairs available in Europe. Premiered some years ago, the ASICS Gel Lyte III was considered to be one of the best sneaker for runners. The sneaker had several innovative features, including the split shoe tongue design for a more natural fit. 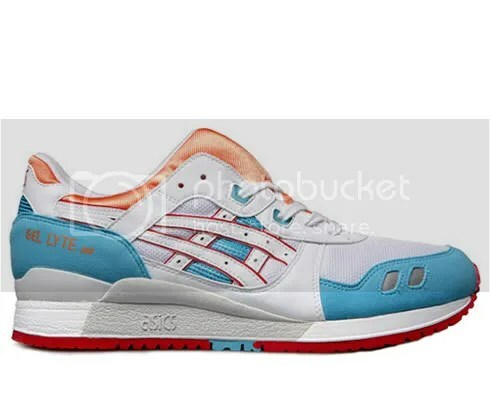 Recently, ASICS Gel Lyte III is making a come back with a succession of collaborations ans limited editions. You are currently browsing the archives for the KICKS category.